Move-in day is the official start to your landlord-tenant relationship and sets the precedence for a great tenancy for years (and renewals) to come. One of the best things you can do to help your tenants have a smooth move-in day is to plan appropriately and communicate with your staff and future residents. Get lease agreements signed. Don’t waste precious moving time and new apartment excitement with boring documents. Call your tenants in a few weeks or days early to get all the paperwork signed. Set-up Utility Accounts. There is no reason you should be in charge of the utility bills because a tenant forgot to set up their own account. Make sure to send reminders to your future renter to get any electric, gas, water, trash, etc. accounts in their name for the official lease start date. Remind tenants about parking restrictions. Send important reminders about parking to avoid tickets or tows and extremely upset tenants, so the moving teams can plan appropriately. Be on time (even early) to meet your tenant to drop off the key. Punctuality always makes a great impression for establishing a good relationship with anyone and your new tenants will be eager to get access to their new home, so don’t delay the process with tardiness. Re-remind tenants about parking restrictions. In their moving day excitement, your tenant may have forgotten the parking rules you already sent or moving trucks may be blocking posted signs. A simple reminder on moving day can help them avoid a bubble bursting parking ticket or getting their vehicle towed. Leave a New Tenant Welcome Kit. Moving day can be hectic and a little welcome kit with simple items can make a huge difference if routine household items are packed away. A 4-pack of toilet paper, a roll of paper towels, a few bottles of water, hand soap and some snacks will make a huge impression on your new tenants without costing you more than $10. If you really want to go above and beyond, consider providing a gift card to a local pizza place to truly alleviate moving day stress. While a welcome kit of moving day treats is a fun way to introduce your tenants to living on your property, it is equally important to give your tenants the right information to help them be great renters. 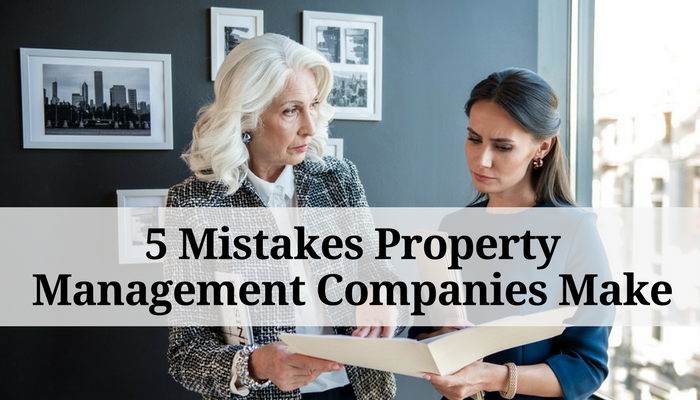 While property rules were certainly already discussed during the lease signing process, providing a simple sheet of property rules and important information will remind of key points in order to be successful tenants, without having to pull out their lengthy lease document for reference. Check in with your renters to see if they have any questions and are enjoying the property so far. Host a meet the neighbors event to build a sense of community within your property and help encourage friendships and safety. Other things to consider for a smooth move-in day. Waste Management: If you manage a multifamily community, with multiple leases starting on the same day, consider requesting additional garbage receptacles to manage moving-day trash and empty boxes filling up your community trash bins. Elevator Maintenance: If your building has an elevator, make sure to establish guidelines about what is allowed in the elevator on moving day. You may consider restricting moving use to certain elevators, as to not disrupt the comings and goings of current residences. Or some building managers will choose to close off access to elevators completely on move-in day. If an older building’s elevator cannot handle the additional weight of heavy furniture, or the mechanical misuse of constantly holding open doors or preventing the automated door closing, closing off the elevator may be the best option. Security Management Plan: New renters tend to bring along additional help for moving day, meaning there may be unknown persons at your property. To ensure the safety of your current residents, make sure to post reminders on the property about rules regarding letting in strangers, propping open entrance doors. You might even consider hiring a temporary security officer for busy move-in days. Move-in day marks the official beginning of your tenants’ experience with your property. From day one they will be forming an impression of what it is like to rent from you and live at your property. A smooth move-in day will set the stage for a positive management-tenant relationship, building the foundation for long tenancy and future lease renewals. 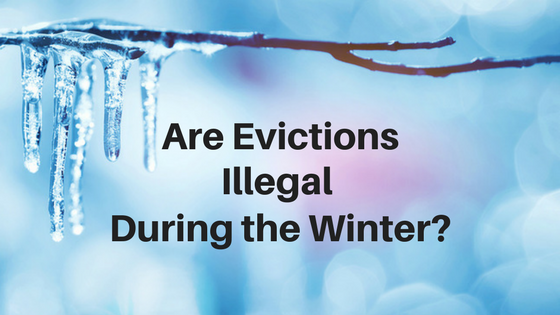 Is it Legal to Evict a Renter During the Winter? This is a great, comprehensive list! Thank you! I unfortunately missed the walk through. As an out of state manager, I have a local contact but he was not available at the time of the tenant move-in. So I am in a bind, and now have to ask the tenants to sign the walk through 2 weeks after they arrived. Hmmmmm. If they don’t sign, at least the local contact will drop off the walk through form as well as the inventory of the furnishings. Here I am, paying for a mistake. Thanks for your insight on the value of a walk through at the beginning of the lease date. At least if you do one now, you have something for when they move-out, hopefully they didn’t create too much damage in the first 2 weeks of tenancy.